Working Tourists: Hel low? Prufe reeding pleez? Hel low? Prufe reeding pleez? What the hell is "corriandar"? ... allowed this to go to press? ... printed a zillion copies? ... distributed them across America in gross quantities? 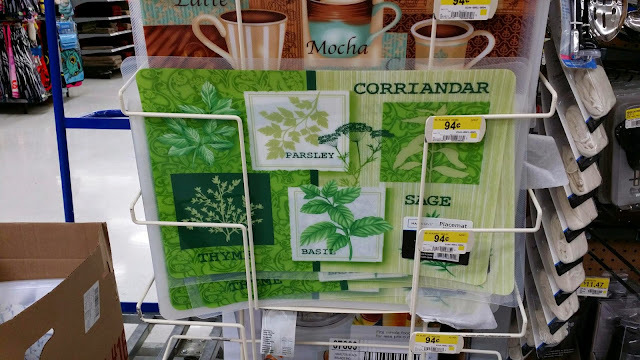 But what worries me the most is, how many were sold to total idiots who don't know how to spell "coriander"? Sheesh, maybe worse - how many don't even know what it is? In a corporate factory somewhere in America, a foreman runs a tight ship and doesn't let his employees use Google to spell check their work. Or bring dictionaries.